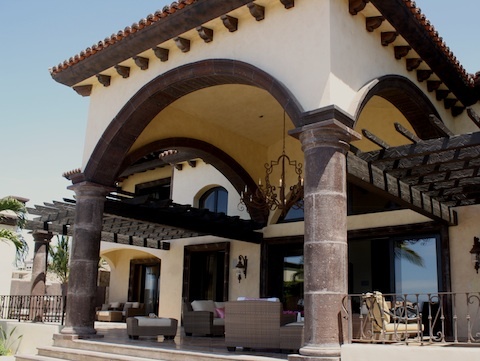 Villas truly are Cabo’s “castles.” They are giant, luxury homes that line the beaches, carve themselves into desert/mountain terrain and serve up some of the most spectacular views in Cabo. Most luxury villas come with staff (security, maids, etc) and there are many services you can add to your stay like spas, chefs and even entertainment. Many of them are second homes and many are vacation rentals. I know I’ve shared photos of villas before, but they still catch my imagination. Over 11,000 square feet carved into the mountains, I consider this villa in Pedregal to be one of Cabo’s masterpieces. 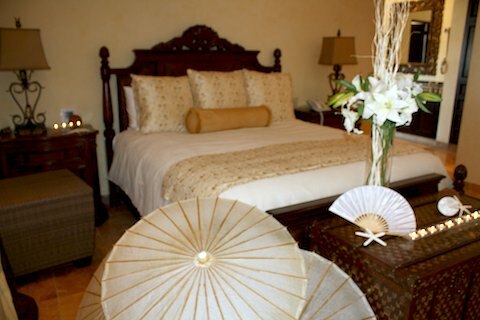 Villa de los Sueños has 8 bedrooms (6 of them have King sized beds). You can sleep up to 18 in this giant luxury villa. 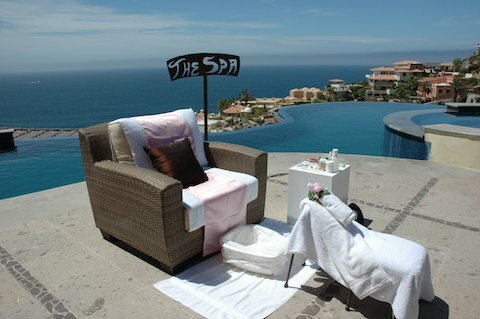 All of the decor is top notch – not to mention that the views to the ocean and the rest of Pedregal are stunning. Have you stayed in a villa in Cabo? What was your experience like?